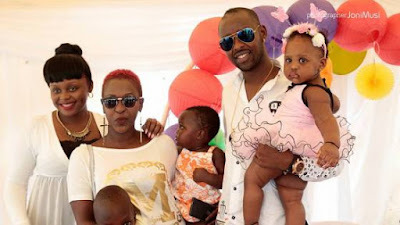 Children born of celebrity parents are without a doubt very lucky. 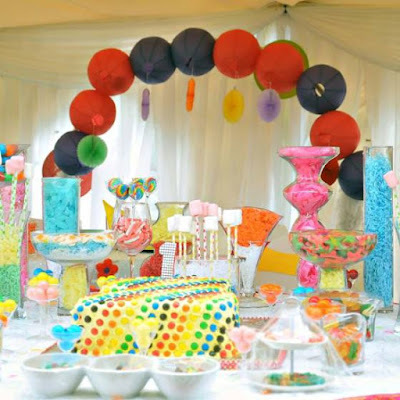 Most enjoy the luxurious life that many of their age mates only dream about. 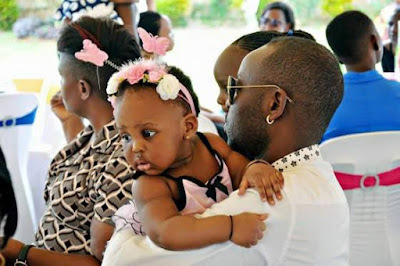 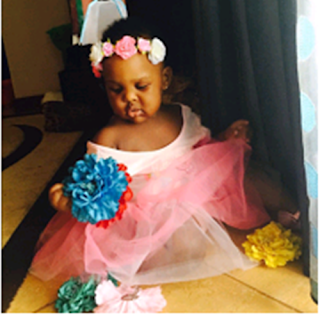 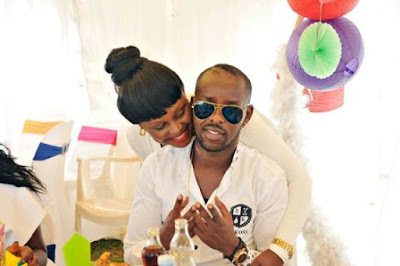 Take for instance Ugandan musician Eddy Kenzo’s daughter, Baby Amaal. 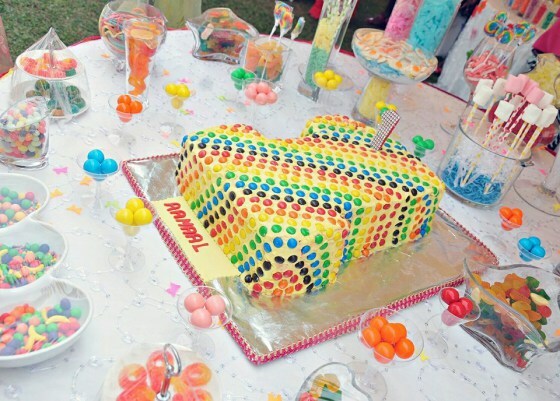 The little girl recently turned a year older and to mark the occasion, her parents decided to throw one of the biggest parties Ugandans have ever seen. 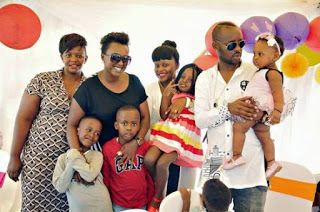 In attendance were invited friends and family who came to celebrate the colourful party that had been organized by the little girl’s mum.